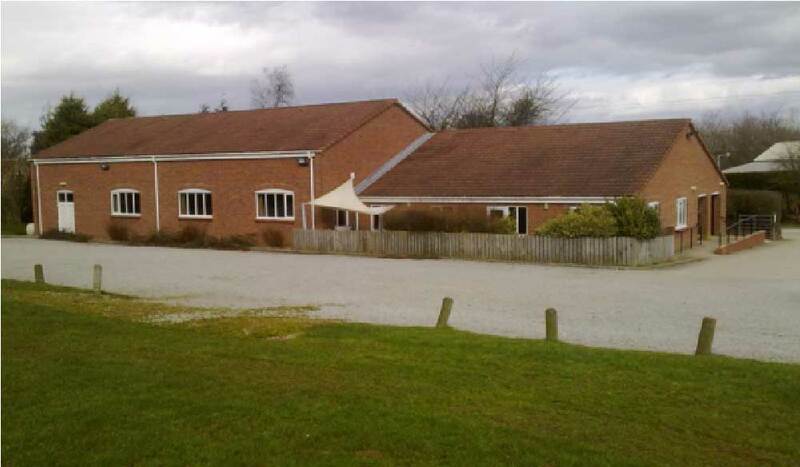 Terrington Village Hall is a premier village hall in Ryedale with a capacity of up to 200 guests in the main hall. Offering modern, well-maintained premises and facilities at an affordable price. Situated mid distance between the coast and West Yorkshire, access from across the region is easy. The hall is a modern facility, with ample car parking, located in a beautiful village at the centre of the Howardian Hills Area of Outstanding Beauty, some 16 miles north of York, 7 miles from Malton and ten minutes off the A64 and is available for hire for a wide range of events. It offers flexible, centrally heated premises/facilities at an affordable price. The premises, which are totally disability friendly, are fully licensed with a large functional kitchen and are equipped with a good lighting and sound system and very fast broadband. If catering or other services are needed, we can recommend local suppliers, the village itself is well served with a shop, café, B&B and holiday cottages. The old Village Hall, which was originally purchased in 1953, had got into a bad state of repair, and grants were not available for renovations. Although the Hall was suitable for quite a number of events, there was no scope for adaptation. The Village Hall committee called an open meeting, and the majority of those present instructed the committee to negotiate the sale of the Hall and proceed with the building of a new one with better facilities. The Recreation Ground Trust leased the site for the new hall to the Village Hall Trust on an annual rental of a peppercorn for 99 years. The committee visited many other halls in the area to obtain ideas on a suitable design, and the Architect was briefed to prepare plans. Once again the villagers were invited to an open meeting when the proposed plans were presented, the majority of those present accepted these. The foundation stones were laid in March 1994, and the Hall was opened August 1994. The original tender for the building was £164,000, and after purchasing new tables, chairs, crockery, trolleys etc. the total cost of the new hall was around £170,000. Funding for the new hall was as follows: - £92,000 proceeds of sale of old hall, £30,000 Ryedale District Council, £20,000.00 North Yorkshire County Council, £17,000 Rural Development Committee, and £6,600 was raised in the village for the purchase of equipment. The Terrington Recreation Ground Trust and the Terrington Village Hall Trust had up to this point in time been two separate bodies, each with their separate management committees. These were amalgamated on 20th January 1997 to form The Terrington Village Hall and Recreation Ground Trust.